This post is a record of the initial Estimated Prices, and stated final cost of the 10 self-builders featured in the Grand Designs - The Street, about 10 of the first houses built at the Gravenhill Self-Build development site at Bicester. Watching the first episode, the 10 property street is starting to remind me of the Homeworld 1981 / Future Home 2000 exhibition, which is now Coleshill Place, Milton Keynes. 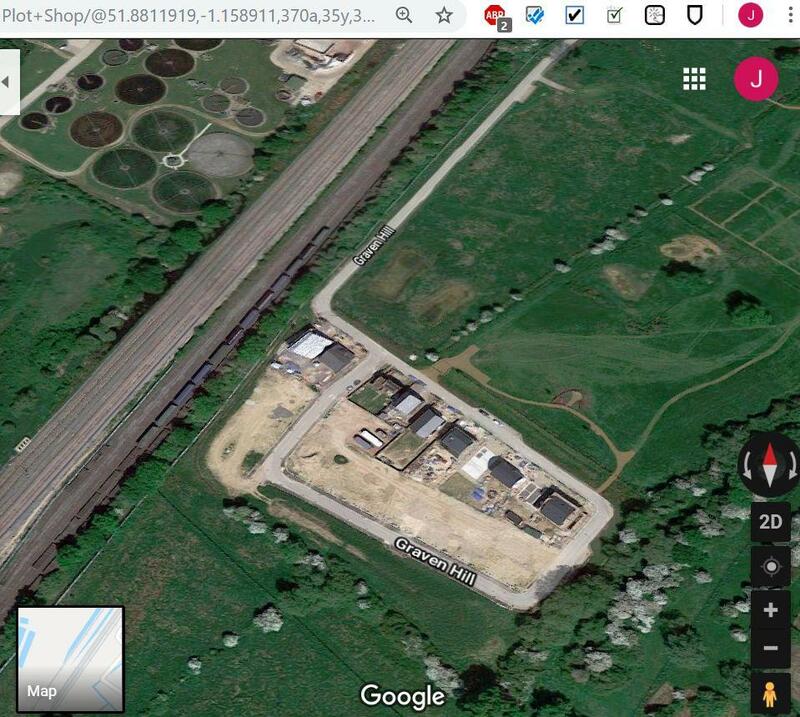 The featured picture is of that exhibition site as it is now taken from Google Earth - looking embedded and conventional. No 1, The Street - Budget for plot + build £275,000. Out-turn quoted - £335,000. A couple in their 60s. No 2, The Street - Budget for plot + build £275,000. Out-turn quoted - £400,000 approx. A single lady in her 70s. This house had cantilevers fail and the roof split at the ridge-beam, requiring £20k + of recovery work.